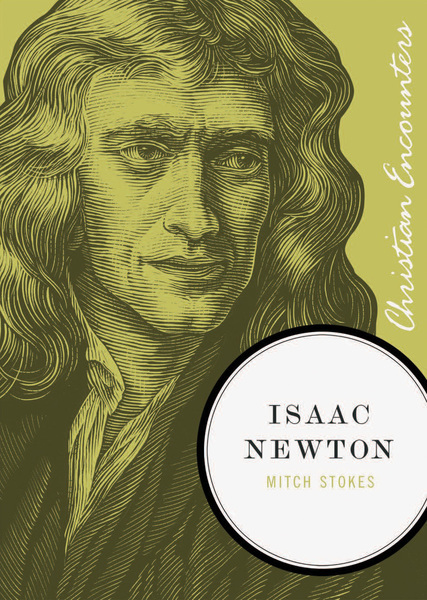 In this Christian Encounter Series biography, author Mitch Stokes explores the life of Isaac Newton, the man behind the atomic theory. As an inventor, astronomer, physicist, and philosopher, Isaac Newton forever changed the way we see and understand the world. At one point, he was the world’s leading authority in mathematics, optics, and alchemy. And surprisingly he wrote more about faith and religion than on all of these subjects combined. But his single-minded focus on knowledge and discovery was a great detriment to his health. Newton suffered from fits of mania, insomnia, depression, a nervous breakdown, and even mercury poisoning. Yet from all of his suffering came great gain. Newton saw the scientific world not as a way to refute theology, but as a way to explain it. He believed that all of creation was mandated and set in motion by God and that it was simply waiting to be “discovered” by man. Because of his diligence in both scientific and biblical study, Newton had a tremendous impact on religious thought that is still evident today.